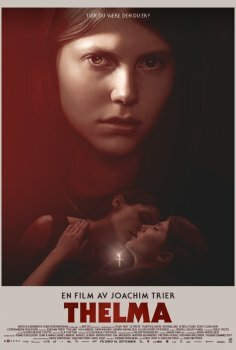 Thelma - Available as a download or stream? Reprise is one of my favourite movies arthouse movies, especially from Norway. And this haunting, eery feeling seems to continue on through his new project "Thelma". With a more supernatural touch.